Join our Closed Users Group (CUG) and receive exceptional travel discount for your worldwide excursions. 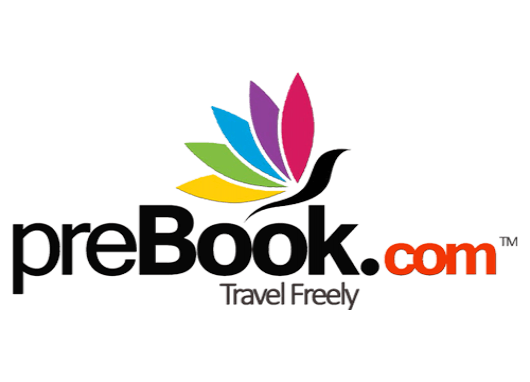 It is so easy to just login and with your unique code, our secure booking engine will facilitate your travel reservations with lots of savings. CUG’s are ideal for employees of small, medium and large businesses, associations, organizations and clubs. Everybody wants to save on their travel expenses. 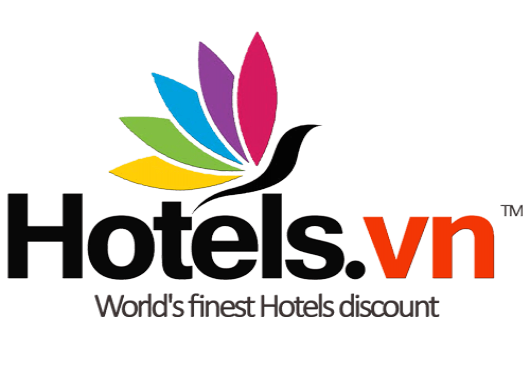 Our incredible discount membership guarantees you the most value for all of your trip bookings. 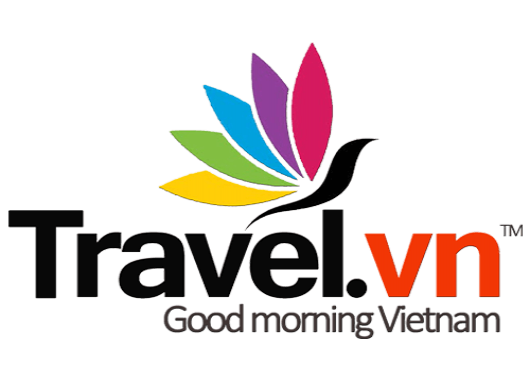 Choose the finest hotels, best airlines and most fantastic tour packages to complete your unforgettable vacation or business travel experience. We will save you big bucks and you will have the biggest smiles. With over 800,000 hotels worldwide to serve you, our online booking engine will assist you to find the perfect accommodations, whether for business or leisure. You have access to exclusive resorts on the most beautiful beaches, luxury bungalows among exotic forests, comfortable vacation rentals on top of pristine mountains, and affordable timeshares at the busiest metropolitan cities globally. Choose your destinations anywhere in the world, then surf our easy to use and low cost online Travel reservation site to make your dreams a reality. Our friendly customer service Travel Desk is available 24/7 to assist you like a VIP.